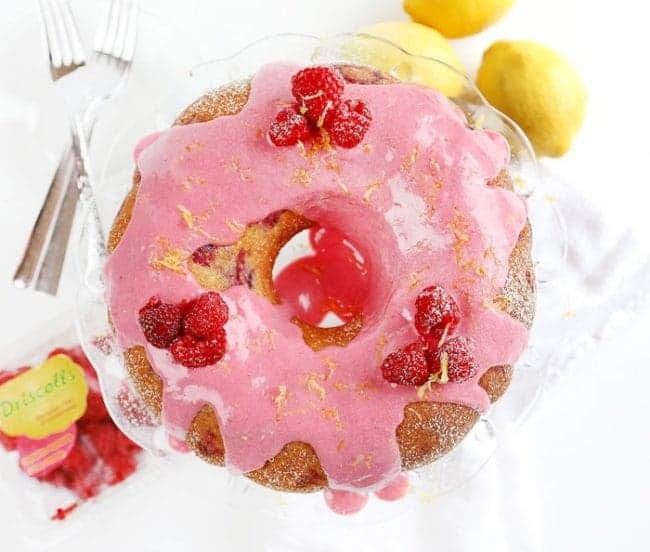 I absolutely love baking a beautiful Raspberry Lemon Bundt Cake with the freshest and most flavorful ingredients! This cake is easy and comes out perfect every time! There is something so pure and delicious about a from-scratch lemon cake! But paired with fresh raspberries and you have culinary magic. If you are in a time-crunch, you can certainly substitute box-mix but I would recommend doubling the lemon zest used. This is one of my favorite parts of this cake. Not only is it poured on top and soaks into the beautiful lemon cake crust, but it is poured over the cake while it is still warm in the pan! This creates a flavor explosion! I prepared my raspberry glaze first and then allowed it to chill in the refrigerator until I was ready to add it to the cake. I also added 1/4 of the glaze to my lemon cake right out of the oven. This really allowed that intense raspberry sweetness to soak into the cake, adding moisture in addition to that extra depth of flavor. I garnished this cake with a few fresh raspberries and some fresh lemon zest. 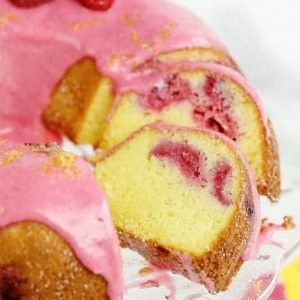 Another way to garnish this cake is to add 1 package of the Driscoll’s raspberries to the center of the bundt. Then garnish with lemon zest and powdered sugar. 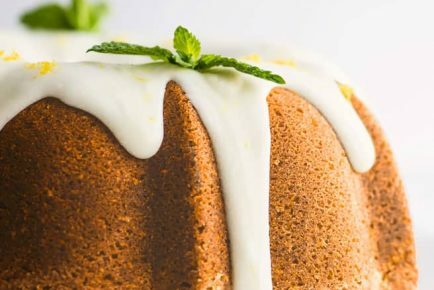 If you want to pack more of a lemon punch to this cake, try adding 2 teaspoons of fresh lemon zest to the batter. Preheat the oven to 350 degrees and butter and flour (or use pan release) a bundt pan. In a medium-sized bowl add the flour, baking powder, and salt. Whisk or sift then set aside. Beat the softened butter in stand mixer until light in color, about 1-3 minutes. Gradually add the sugar and mix on medium speed 4 to 5 minutes until it is light and fluffy. With the mixer on low, add the eggs one at a time. Add the milk, oil, and lemon extract and mix until incorporated. Add the flour mixture and mix on medium-low until combined, do not over mix. Remove bowl from stand mixer and stir raspberries in by hand. Reserve a few to sprinkle over batter once it is in the pan. Pour the batter into the bundt pan. Sprinkle remaining raspberries over top. Right out of the oven add about 1/4 cup of the Raspberry Glaze to the cake in the pan. Spread with a spatula and allow into soak in for about 15 minutes. After glaze has soaked in turn out onto a cake stand and cool to room temperature. 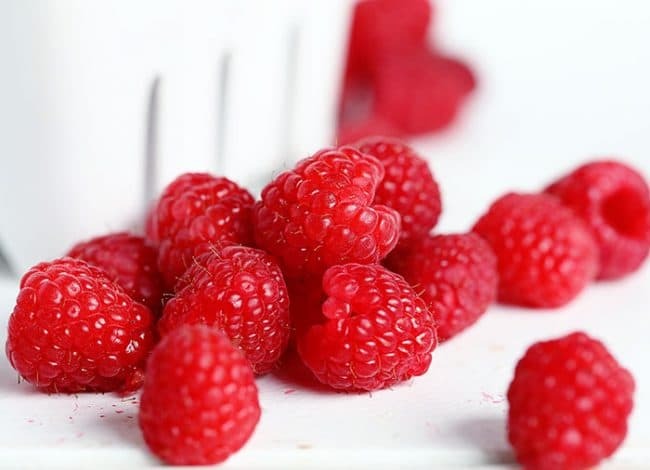 Add fresh raspberries to a powerful blender or food processor. Add in cream cheese and heavy cream and blend until smooth. With the blender (or food processor) on low, add in powdered sugar 1/4 cup at a time. You want your glaze to be pourable, so stop the blender every cup or so and test to make sure it's the right consistency. I was planning to make a blueberry lemon bundt for my Mom’s birthday and came across this recipe. Can I substitute blueberries in the glaze? I also plan to put a few more berries into the cake batter. Any thoughts? I made this over the weekend – the flavor was wonderful – next time I will add the extra lemon zest to the cake mix. The only issue I had is the cake came out very dense and I am not sure why. 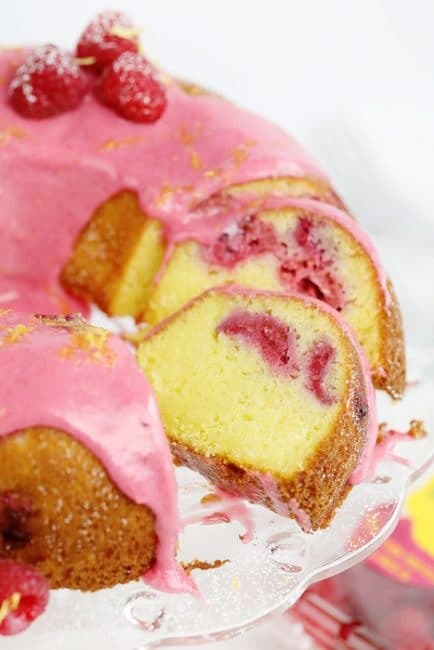 Do you let the glaze soak into bottom of cake since it is still in bundt pan . When do you take it out of pan? This turned out perfectly! 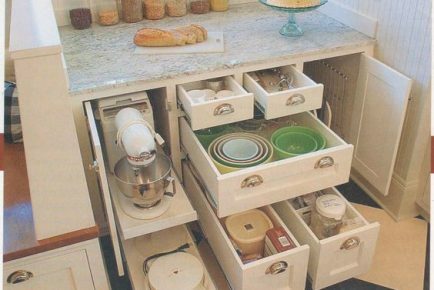 It is so pretty and so easy! I think I will try it with blueberries or blackberries next time. 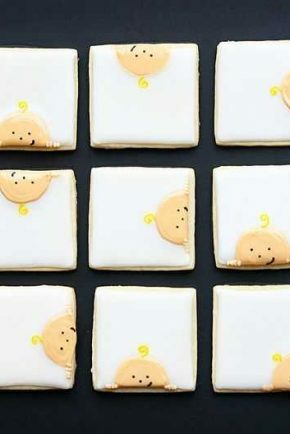 Do you think I can make this in an a gel food cake pan? I don’t have a bundt pan. Thanks, looks delicious! If in a hurry and need a quick dessert could you use a store bought Lemon Cake mix? 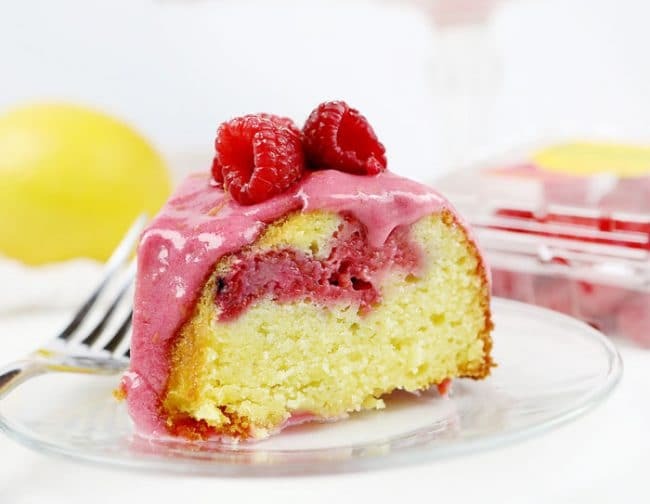 Love raspberries and will love to bake this cake.Know it is s is good. Can I make this as a layer cake, versus bundt? Can we use frozen raspberries instead of fresh? This cake looks amazing. 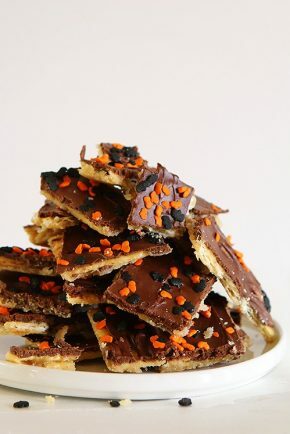 Is it possible to make it with gluten free flour and if so what kind would you recommend and how much? 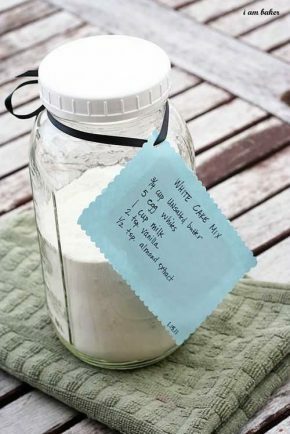 Try a gluten free cake mix. King aurthur makes a yellow one that would work I bet. I made this cake and I let it stay as long as 45min. I followed everything to a t. However, I had to leave it in there 30more min because the bottom was not done and after all this, the cake was not done in the middle and it was not fluffy. I believe that the temp 350 Was fine, a bundt cake needs to cook longer.. May try it again in the future! 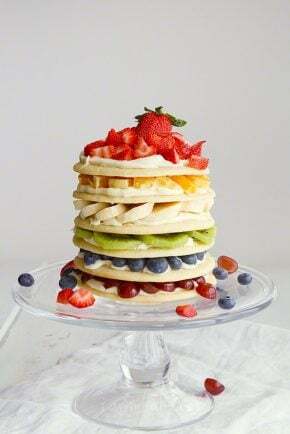 This cake looks beautiful! But, I’m just not a fan of Raspberries. Can I substitute any other berries? Or, are some not easily baked in cakes? I’m going to try this recipe with blueberries. Amazing cake recipe! My kids love sweet, so I’m happy to cook them a cake according to your recipe and they loved it! Do you think adding some nuts to the cake won’t spoil the taste? Using the reg. flour what does for sifting raspberries mean? 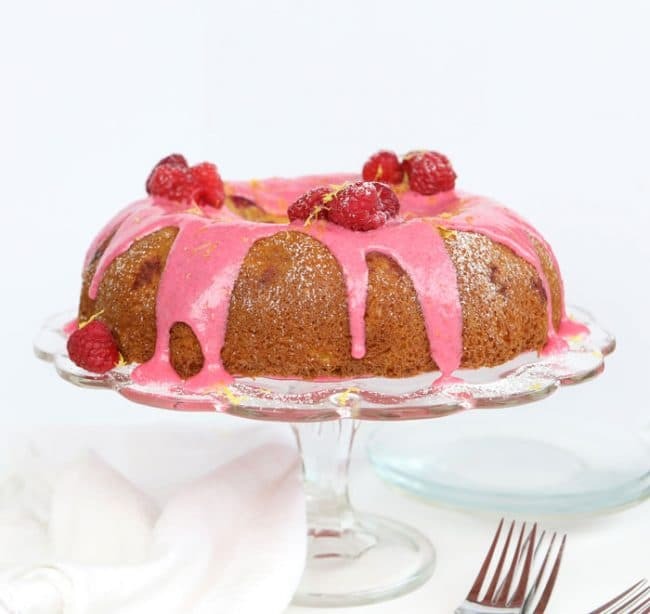 It’s rumored that if you coat raspberries with flour they won’t sink to the bottom.